In a “thank god that it’s finally over” decision, the Georgia Supreme Court has decided not to reconsider its previous ruling in the Nuci’s Space tax case. As you may recall, Athens-Clarke County has been making a case for Nuci’s to have to pay property taxes. 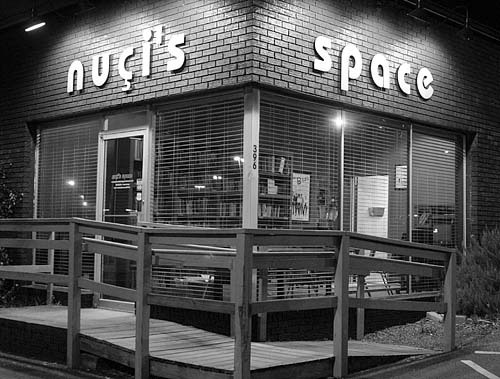 Their argument was that Nuci’s sold beverages (including beer), rented out the building for parties, and had various other money-generating activities that disqualified it from property tax exemption. More on this from the ABH. The Nov. 8th ruling stands. WOOOO!